If you have information about any of the Buildings mentioned below please share it here. If you have ancestors linked to any of the places please add them to the project. The object of this project is to provide information about historic buildings in the county of Perthshire, with links to sub-projects for specific buildings as appropriate. GENi profiles of people associated with those establishments can be linked to this project and/or to individual projects where they have been set up. Full sizes of the thumbnail images can be seen in the Gallery attached to the project or by clicking the thumbnail image. 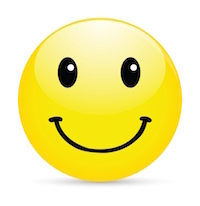 TIP - Use ctrl+the link to open the image in a separate tab, or use "back" to return to this project page) Sources for the images can be found in the image details as seen in the gallery. Names with Bold links are to Geni profiles or projects. Other links take you to external biographical web pages. Blair Castle - owned by the Blair Charitable Trust. 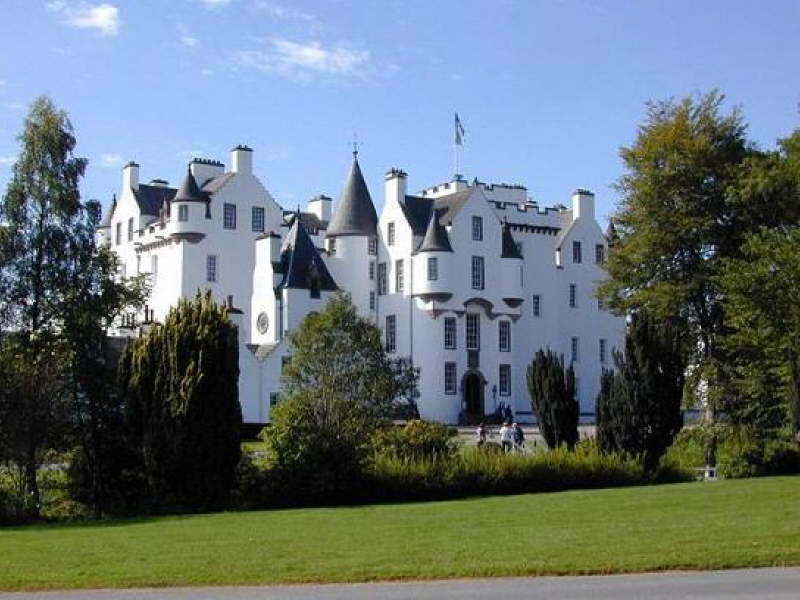 It is the ancestral home of the Clan Murray, and was historically the seat of their chief, the Duke of Atholl, though the current (12th) Duke, Bruce Murray, lives in South Africa. 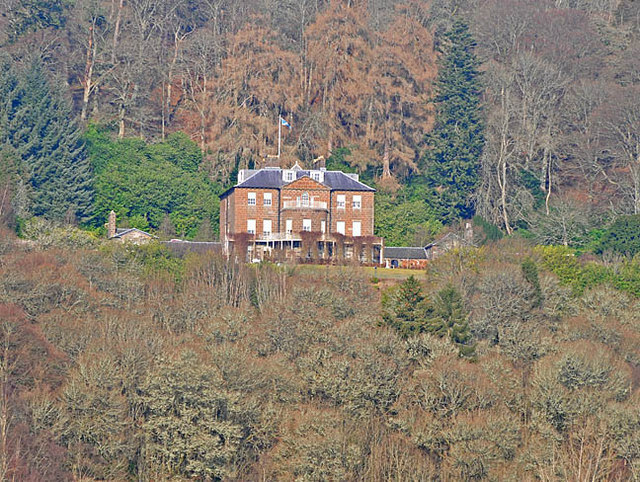 Before his death in 1996, George Murray, 10th Duke of Atholl, placed Blair Castle and most of his estates in a charitable trust, shielding them from inheritance taxes and leaving them under Scottish control, First built around Comyn's Tower in 1269 by John Comyn, Lord of Badenoch (c.1215- c. 1275), a northern neighbour of David I Strathbogie, Earl of Atholl (died 1270), who started building on the Earl's land while he was away on crusade. Upon his return, the Earl complained about the interloper to King Alexander III, won back his land and incorporated the tower that had been built into his own castle. Mary Queen of Scots stayed there in 1564 by which time the early tower had been extended to include a great hall. Cromwell's troops captured the castle during the Civil War. During the Jacobite rebellion of 1745-6 Blair Castle was the last private castle in Britain to be besieged when Lord George Murray, who has forfeited his inheritance by supporting Bonnie Prince Charlie, laid siege to his own home. By 1758 the castle had been remodelled as a Georgian mansion. In 1869 the architect Sir David Bryce restored the medieval appearance. Braco Castle The Braco estate was owned by the medieval Bishops of Dumblane as evidenced from a royal charter of 1442, describing among others: Brecache, Ardachis and Kere-Decani. This became Braco, Ardoch and Deanskeir. The gaelic "Breac Achadh" means "Spotted Field", (a field partly cleared of bracken). A rectangular tower was probably begun soon after 1585 when John, 3rd Earl of Montrose, granted the lands of Braco to his second son, Sir William Graham who it seems put up a tall four storey L-plan house. This house was remodelled at the beginning if the 18th Century after the Graemes acquired the property. In 1801 the estate was sold to James Masterton of Gogar and Braco (1760-1836) who further enlarged and remodelled the building. 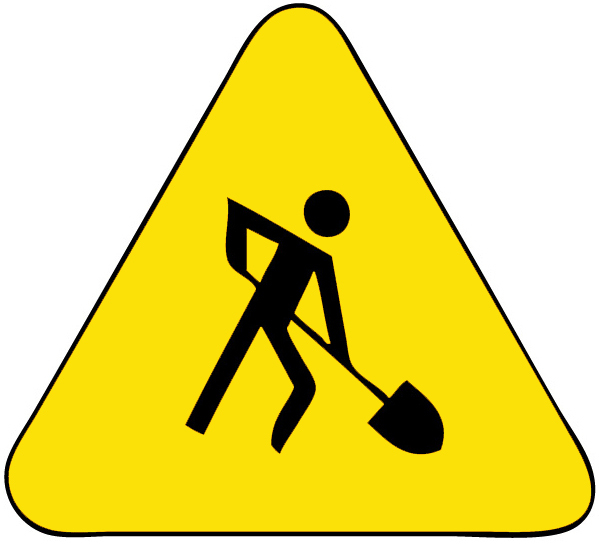 More work was carried out in the 19th and 20th centuries. Huntingtower Castle once known as Ruthven Castle or the Palace of Ruthven. 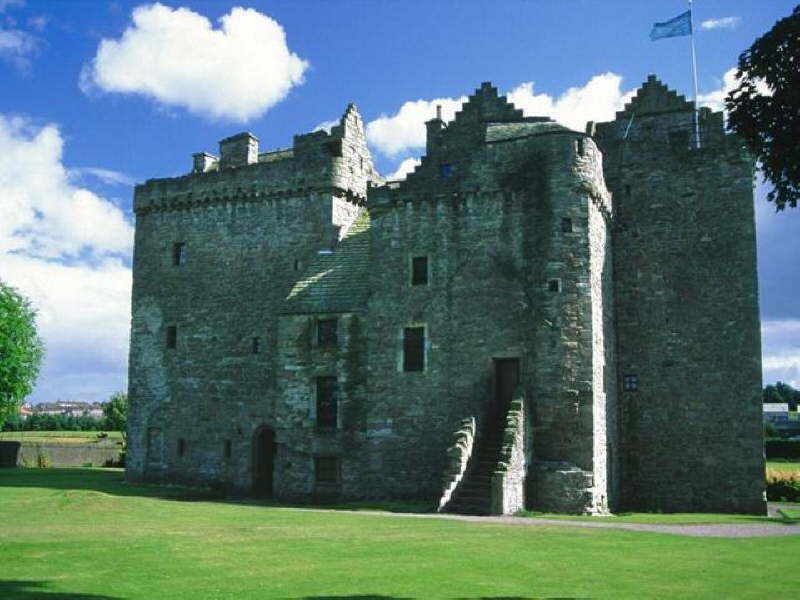 It was built in stages from the 15th Century by the Clan Ruthven family. 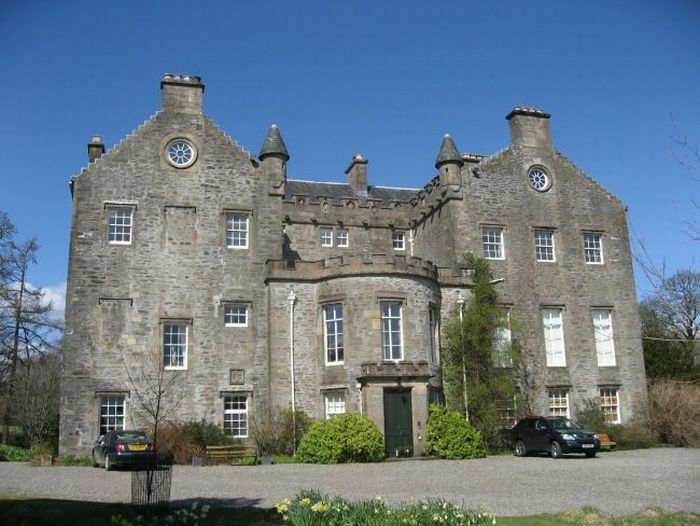 In 1582 it was occupied by the William Ruthven, 1st Earl of Gowrie, 4th Lord of Ruthven who was involved in a plot to kidnap the young King James VI, son of Mary, Queen of Scots. During 1582 Gowrie and his associates seized the young king and held him prisoner for 10 months. This kidnapping is known as the 'Raid of Ruthven' and the Protestant conspirators behind it hoped to gain power through controlling the king. James eventually escaped and actually forgave Gowrie, but after a second abortive attempt by Gowrie and others to overthrow him, Gowrie was finally executed and his property (including Huntingtower) was forfeited to the crown. The Castle and lands were restored to the Ruthven family in 1586. However in 1600, the brothers John and Alexander Ruthven were implicated in another plot to kill King James VI and were executed. This time, the king was less merciful: as well as seizing the estates, he abolished the name of Ruthven and decreed that any successors would be ineligible to hold titles or lands. The House of Ruthven ceased to exist and by royal proclamation the castle was renamed Huntingtower. 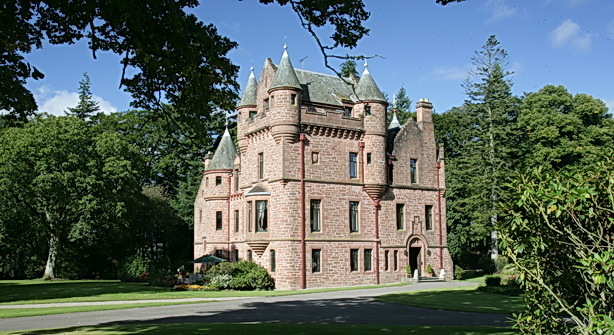 The Castle remained in the possession of the crown until 1643 when it was given to the family of Murray of Tullibardine (from whom the Dukes of Atholl and Mansfield are descended). John Murray, 1st Duke of Atholl resided in the Castle, with his wife Lady Mary Ross. The Castle began to be neglected and after Lady Mary died in 1767 was abandoned as a place of residence except by farm labourers. Today, the Castle can be visited by the public and is sometimes used as a venue for marriage ceremonies. It is in the care of Historic Scotland (open all year; entrance charge). Inchmahome Priory- situated on Inchmahome ("Inch" meaning an island), the largest of three islands in the centre of Lake of Menteith, close to Aberfoyle. It was founded in 1238 by the Earl of Menteith, Walter Comyn, for a small community of the Augustinian order (the Black Canons). The Comyn family were one of the most powerful in Scotland at the time, and had an imposing country house on Inch Talla, one of the other islands on the Lake of Menteith. There is some evidence that there was a church on the island before the priory was established. The priory has a long history of receiving many notable guests. King Robert the Bruce visited three times: in 1306, 1308 and 1310. His visits were likely politically motivated, as the first prior had sworn allegiance to Edward I, the English king. In 1358 the future King Robert II also stayed at the priory. In 1547 the priory served as a refuge for Queen Mary, aged four, hidden here for a few weeks following the disastrous defeat of the Scots army at the Battle of Pinkie Cleugh during the Rough Wooing. The heads of abbeys and priories became appointees of the local landowner in the 16th Century. In 1547, the office passed to John, Lord Erskine, who later became head of Cambuskenneth and Dryburgh abbeys. 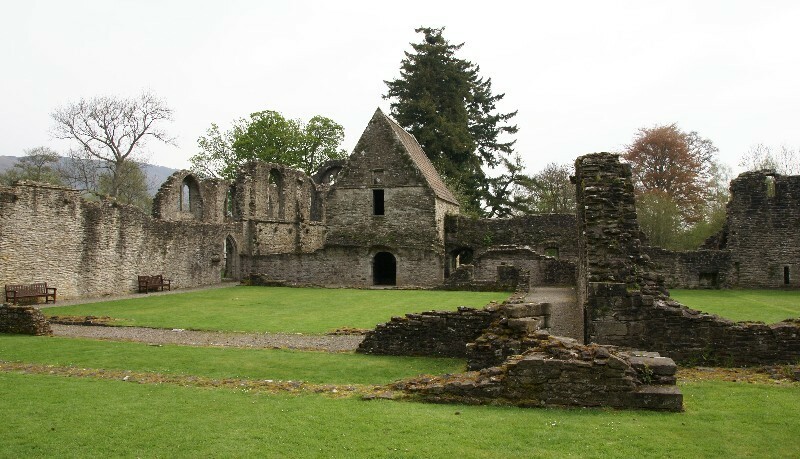 The Scottish Reformation meant that there were no new priests being ordained, and religious land and buildings gradually passed into secular hands, leading to the priory's inevitable decline. In 1606 the land and property passed to the Erskine family, and later to the Marquess of Montrose; the James Graham, 6th Duke of Montrose passed it into the care of the State in 1926. The author, socialist and nationalist politician Robert Bontine Cunninghame Graham and his wife Gabriela Cunninghame Graham are buried in the ruined chancel of the priory, where there is also a stone commemorating his nephew, and heir, Admiral A.E.M.B. Cunninghame Graham. Most of the buildings are now ruins, but much of the original 13th century structure remains, now in the care of Historic Scotland who maintain and preserve it as an important historic site. The priory can be visited by boat, operated by Historic Scotland from the nearby pier at Port of Menteith, from March to September..
Ochtertyre s a settlement in Perth and Kinross, lyimng between Crieff and Loch Turret. Originally the estate belonged to the Murrays but was sold to the Dundas family in the early 19th century. Robert Burns visited Sir William Murray at Ochtertyre on his third northern tour with Nicol. Captain James Dundas, who won the Victoria Cross for his actions in Afghanistan in 1879. From 1939 to 1965 the house served as a school. It is now partly used as a restaurant.